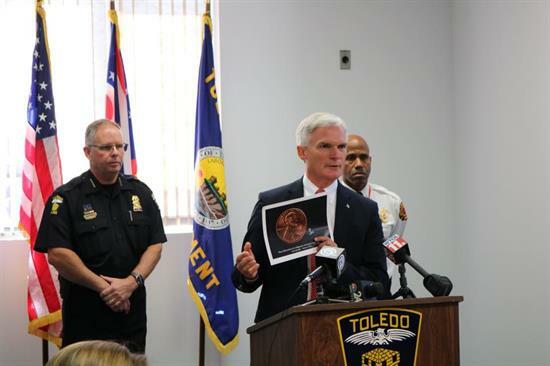 See what Bob Latta is doing to stop the importation of dangerous drugs, prevent addiction, and increase treatment options in Ohio. 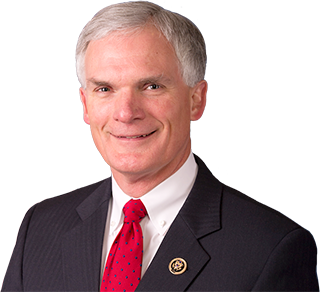 Congressman Bob Latta speaks on the House floor against legislation that would stifle intervention and codify government control of the Internet. 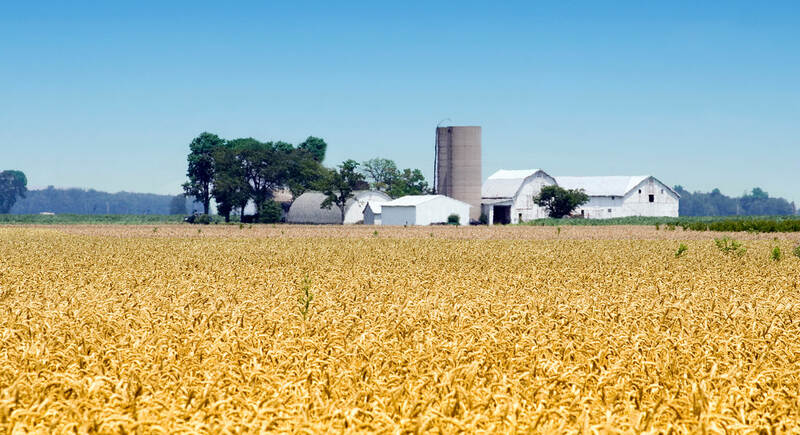 Congressman Latta continues to be a leader on implementing clean drinking water policies. 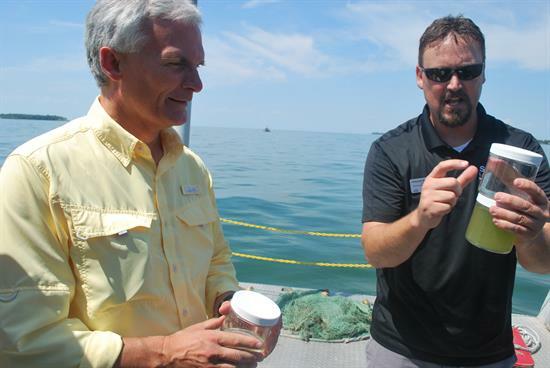 Check out the latest photos of Congressman Latta representing you in Ohio's Fifth Congressional District and Washington, D.C.